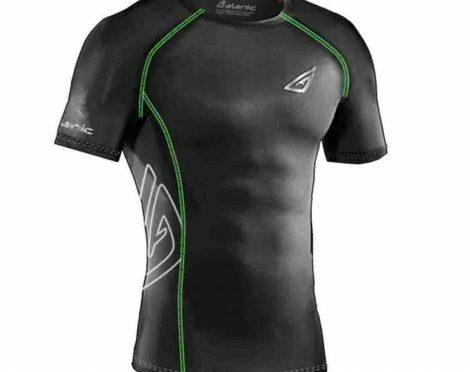 There has been lots of excitement lately of how manufacturers are offering wholesale running clothes that not only offer high performance but also can be treated as casual and even fashion wears. The hullabaloo is legit, but only to an extent. Small businesses must not get carried away with this development and must keep their head clear and feet on grounds when placing their bulk order for wholesale running apparel- shirts, jackets, shorts and more. Majority of consumers, if not all, still solely prioritize the quality of their fitness and running wears at the top- nothing less, nothing more. But unfortunately same can’t be said about the small businesses and bulk buyers. They have taken to prioritize style or look equally- ‘equally’ being a key word here. And it is due to this, they often don’t mind compromising with the quality of their wholesale, be it their custom running jackets, shorts or t-shirts. This in fact sigh away the ‘fans’ or consumers of running clothes who buy these wears for their quality and performance. And remember, it is these ‘fans’ who are ready to spend good amount on quality. 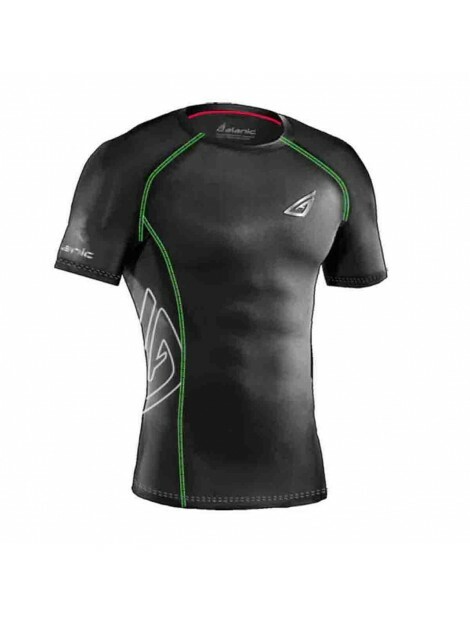 Not every manufacturer and supplier produces such varieties of wholesale running apparel that offer high performance and also carries style value. It requires superior quality fabrics, efficient technology and human capital. And not every manufacturer has access to all these resources. So finding such producer is one challenge for all the small businesses and bulk buyers. Just like the old saying goes ‘good things costs more’, these new varieties of running clothes cost more. You will have to pay much more for their wholesale- which might not be a great idea if you are a little shaky on your budget, don’t have a good market hold, have no clue whatsoever what your customers wants, and lack a strong and dedicated consumer base. When shopping for wholesale running jackets, shirts, shorts and more stick with simple varieties and prioritize quality at the top. Know and understand that people looking for running and other fitness wear are looking for them for the performance and functionality it offers and not for style value it holds. Had later one been the case, they would go with lifestyle and fashion wears. So, look for running clothes that are made using the right technical fabrics; they are light in weight and offer optimum level of comfort with active ventilation properties. Or look for such manufacturer who offers such wholesale- who prioritizes quality at the top, just like you. And while looking for such manufacturer, ensure they also offer the wholesale of sturdy running shoes; it will reduce your hassle of buying different wholesale from different destinations.